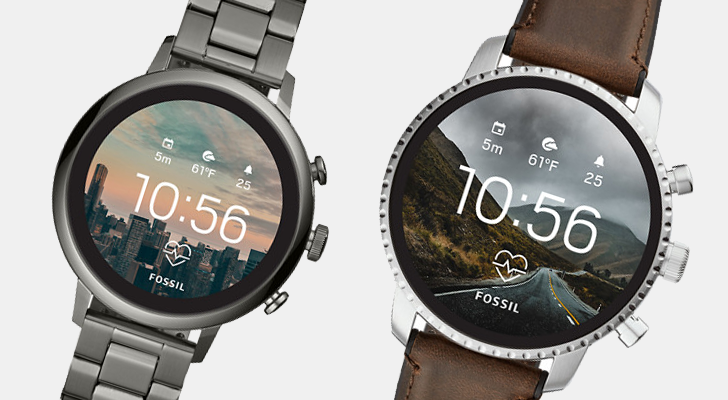 To get it out of the way, no, this sale does not include the new Fossil Sport (and it's sold out besides). 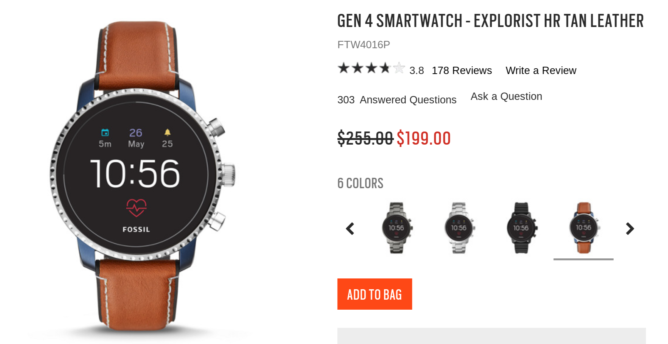 But it does include 13 different variants of Explorist and Venture watches, which are normally $255 or $275, depending on which band you're after. There's also a Rose Gold Venture box set that includes two bands and usually costs $325. It's on sale too, but for $243 rather than $199. Good discounts on some good-lookin' watches. The sale is on now and runs until 12 noon, Central time, on Sunday, December 9. You can read the full promo terms here. Head on over to Fossil to pick yours out.